Australia is best known for a relatively small handful of grape varietals, which have flourished over the past century or so, and have formed the backbone of the country’s wine identity. However, recent years have seen a flurry of exploration and experimentation into what key regions like Barossa Valley are capable of. This has seen an explosion of activity in planting different vines and using today’s advanced knowledge of terroir and climatic conditions to identify where certain grapes might grow very well indeed and add to the Aussie wine drinker’s palette of flavours. 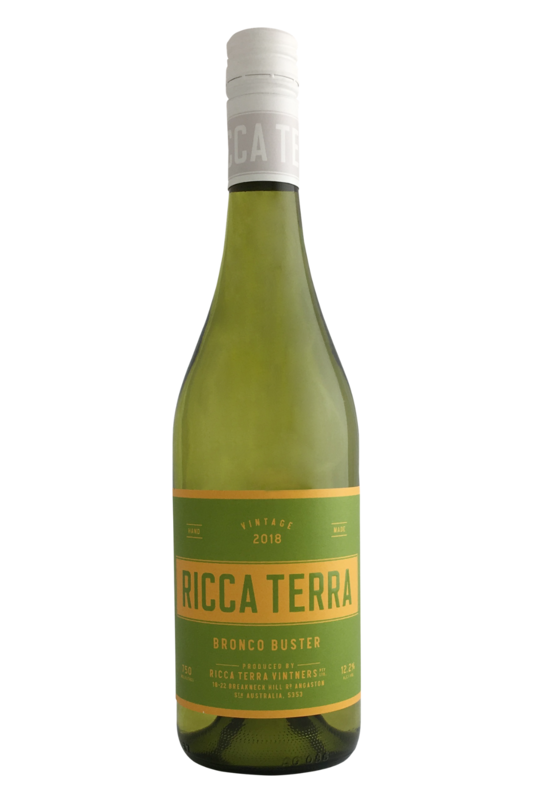 One such contributor to this pioneering explosion in viticulture has been Ricca Terra, a unique project run by the brilliantly geeky Ashley Ratcliff (who holds an MA in winemaking and has a CV in viticulture which covers experience on 4 continents) and his partner Holly. 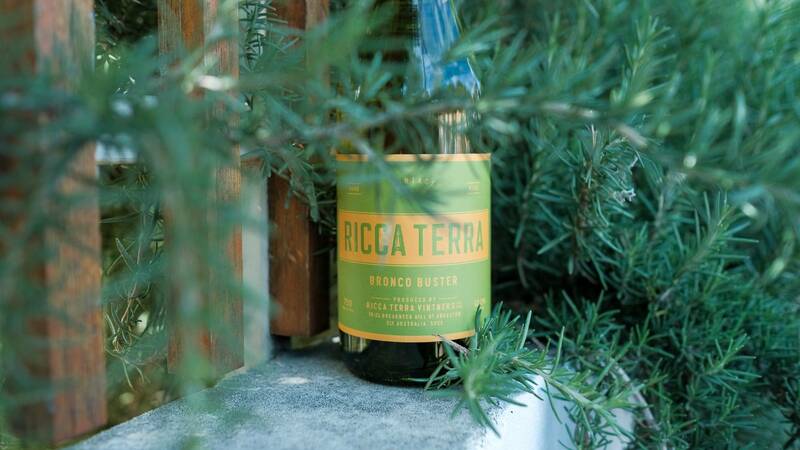 Together, they’ve pieced together a superb cluster of Australian vineyards, and have made it their mission to experiment freely with Mediterranean grape varietals, and see just what the Australian soil and sunlight brings out in them. A bunch of Mediterranean white grape varieties are used to make this wine....none of them particularly famous, but I feel like that is some of the wine's appeal. There's a bloke out in the middle of Australia who is passionate about Italian grape varieties and believes that there should be more of them planted in Australia. He believes this so much he planted some himself and is going to make them into wines he wants to drink and wants you to drink to. You can just about taste the determination. There's a clear ripe pear character from the Vermentino, given floral lift by the Fiano, and some salty punch from the Greco. These grapes are common in their home country of Italy, and if this is anything to go by, we'll be seeing a lot more of them in Australia soon!